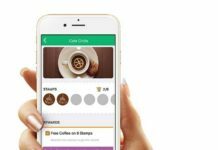 With increased online and convenience retail sales, customer loyalty is down and the demand for differentiated premium private brands is on the increase. To help private brand teams successfully adapt, grocery retail specialist Solutions for Retail Brands champions Supplier Engagement to enable winning collaboration between private brand teams and their suppliers. Here, managing director of S4RB, James Butcher, explains the need for – and uses of – its supplierENGAGE™ system. Supplier Engagement is about viewing supplier relationships differently. We are passionate about retailers working with suppliers like they are on the same team – sharing the same goals and successes. Suppliers are the most un-tapped resource in private brand retail and we know that working as a collaborative unit means increased accuracy, efficiency and more opportunities for innovation. But Supplier Engagement isn’t about ‘squeezing more’ out of suppliers – it’s about working as ‘One Team’, to achieve more together. From day-today work to more long-term projects and private brand initiatives, the key to success is to drive supplier motivation and understanding. We have determined the three pillars of successful Supplier Engagement to be communication, support and transparency. Key to this way of working is empowering suppliers by giving them a greater level of understanding, and providing the tools to be more efficient. Whatever the initiative, more suppliers do it right first time and within the deadline – a win-win situation for everyone. Understanding the potential behind good Supplier Engagement is what led us to create software that enables and strengthens these partnerships: supplierENGAGE™. Every day, we work with retail teams in both the UK and the US such as Asda, Waitrose and Walmart to facilitate Supplier Engagement across departments. This includes quality, compliance, product development, sustainability and diversity. The common theme amongst all teams is the need to collaborate with suppliers to complete tasks, collect information and share knowledge. The challenge unique to private brand retailers is scale. While the majority of national brands operate in specific verticals or categories, a private brand retailer may have thousands of products spread across multiple categories. 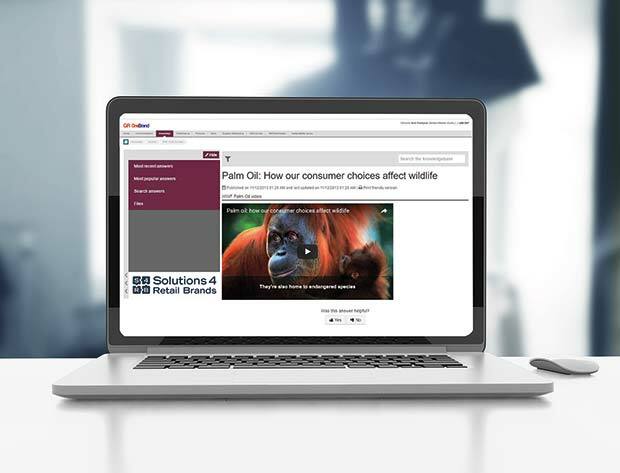 Therefore, whether collecting information for annual RSPO Palm Oil reporting or running thousands of product benchmark and consistency tests supplierENGAGE™ enables retailers to remove the myriad spreadsheets and emails, and replaces it with simple, intuitive collaborative working around ‘one truth’ which saves time for retailers and suppliers. Integral to supplierENGAGE™ is visual management. 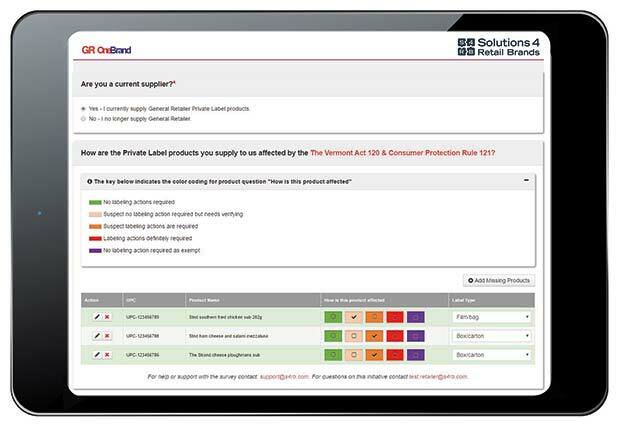 This provides transparency so both private brand teams and their suppliers can all see performance against targets and focus their efforts to deliver increased quality, compliance and sales. When there is a legislative or compliance requirement such as REACH (Registration, Evaluation, Authorisation & Restriction of Chemicals) supplierENGAGE™ provides a means to inform suppliers, communicate, give support and collect key information; from rapid risk and impact assessment through to data collection where required. 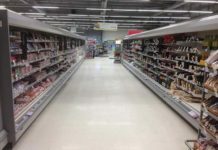 During the horsemeat scandal, our software and successful engagement helped one supermarket to reach over 97 per cent of its suppliers within four hours of the first communication to understand risk and exposure, when other retailers took days (and in some cases weeks) to achieve similar results. 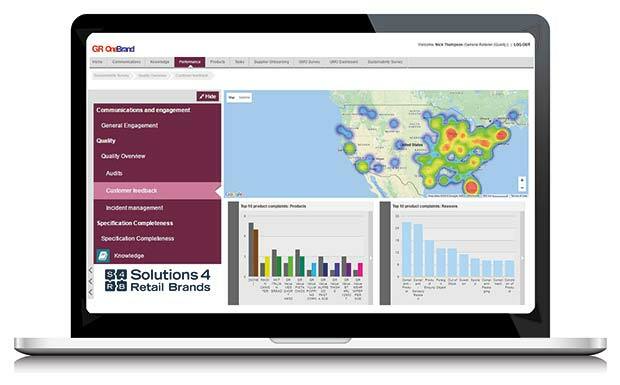 The use of supplierENGAGE™ communications gave the retailer real-time reporting of supplier interactions, allowing the private brand team to focus on management by exception. But Supplier Engagement doesn’t just help retailers meet legal requirements, it can also be applied to product development to meet changing consumer tastes and information expectations. It also helps suppliers clearly understand policy, processes and the standards required for different products. Within the supplierENGAGE™ software, ‘Supplier self-help’ provides suppliers with information 24/7 which saves private brand teams time and money through call diversion. Visual management dashboards share performance such as the critical paths for new product development (NPD). 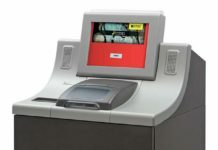 The software also shares information on products including returns and complaints, which can be used to drive quality. This transparency also enables customer feedback on emerging purchase drivers around health and wellness, safety, social impact and experience to be shared quickly and comprehensively with suppliers to inform both existing product development (EPD) and NPD. Whether retailers want to see more effective and competitive product development, or ensure compliance, then communication, understanding and transparency are essential. The power in our supplierENGAGE™ cloud-based software is to integrate with other retail systems for compliance, specifications and artwork and provide an efficient and cost effective way to deliver and measure supplier performance and engagement. As habits change and transparency becomes more vital for all involved in the production and sale of grocery items, clear, consistent and effective communication is paramount. Consumers are becoming wiser to the issues of sustainability and health, legislation is stricter and the ability for a scandal to ruin a company’s reputation is as powerful as it has ever been. Brand integrity is essential. The only way forward is for retailers to empower their suppliers to do more for them and for their private brands, working as ‘One Team’ towards the same goals, to deliver more for customers. To find out more about S4RB and supplierENGAGE™, visit www.s4rb.com/supplier-engagement.